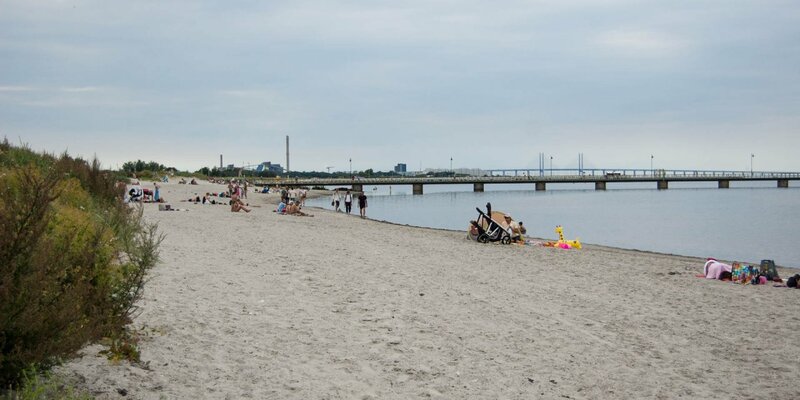 Lomma Norra Badplats is a beautiful sandy beach in the immediate vicinity of the town center of Lomma and one of the most popular beaches in Scania. 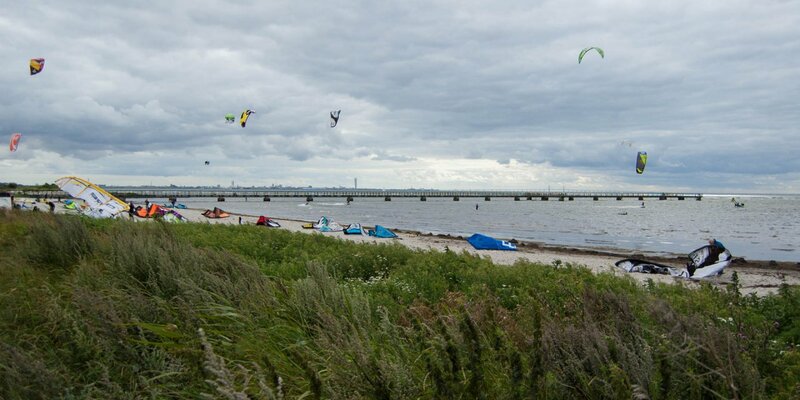 It is located at Lomma Bay on the Öresund. 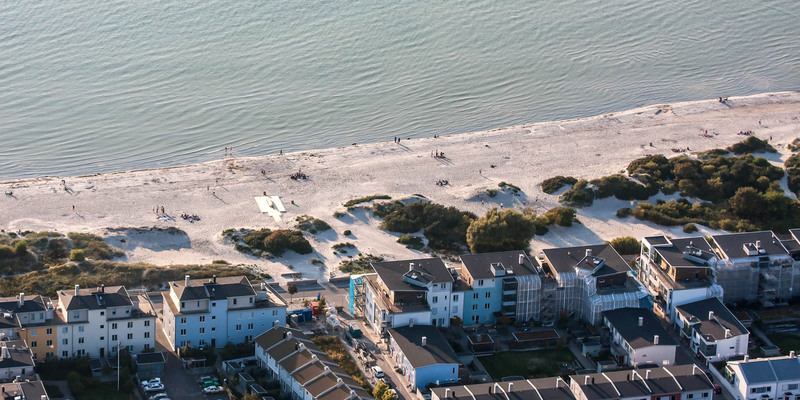 The white beach of the Lomma Norra Badplats with its beautiful sand dunes is several hundred meters long and partially up to 60 meters wide. 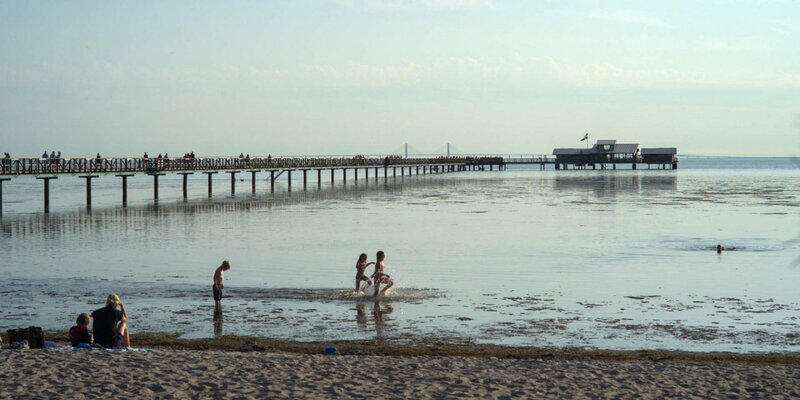 The shore drops off very slow and shallow and is therefore well suited for children. The dunes are mostly covered with beach grass and low brush. They are like small green islands scattered on the beach and offer sheltered places for sunbathing. Showers, disabled toilets and several picnic areas are also available as well as a kiosk at the south end of the beach. Especially on the weekends the beach is very well attended. Parking is available either at the northern end of the beach at Badvägen or a little further away at the main street Södra Västkustvägen.